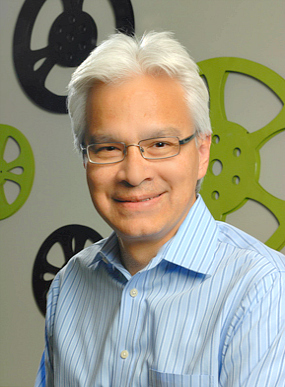 Dr. Ronald J. Garza has practiced in the Dallas area more than 25 years. As a pedodontist, he specializes in comprehensive dental care for infants, children and teens. He completed his hospital residency in pediatric dentistry at Children’s Scottish Rite Hospital for Children and is passionate about providing dental care for kids. Dr. Garza holds staff appointments at Children’s Medical Center and Park Central Surgical Center where he provides dentistry to patients through hospital sedation dentistry. Dr. Garza has been recognized in D Magazine as Best Dentists in Dallas specializing in Pediatric Dentistry. Dr. Garza is avidly involved in various dental organizations and is a member of the American Academy of Pediatric Dentistry, Texas Academy of Pediatric Dentistry, American Dental Association and the Dallas County Dental Society.